As I begin my eighth season in ‘’professional football”, I’m thrilled to be working with a team of seasoned sports technology solution professionals who are introducing disruptive innovation to the professional football market. 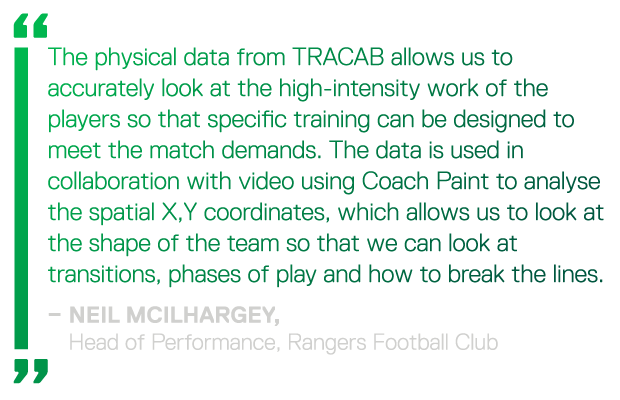 The work with Video and Data has progressed massively and it has been great to see the league-wide adoption of Coach Paint in both the Premier League and Championship, a visual tool born out of our work in TV (primarily through TV Broadcasters) – a tool that allows teams to work in many different ways. 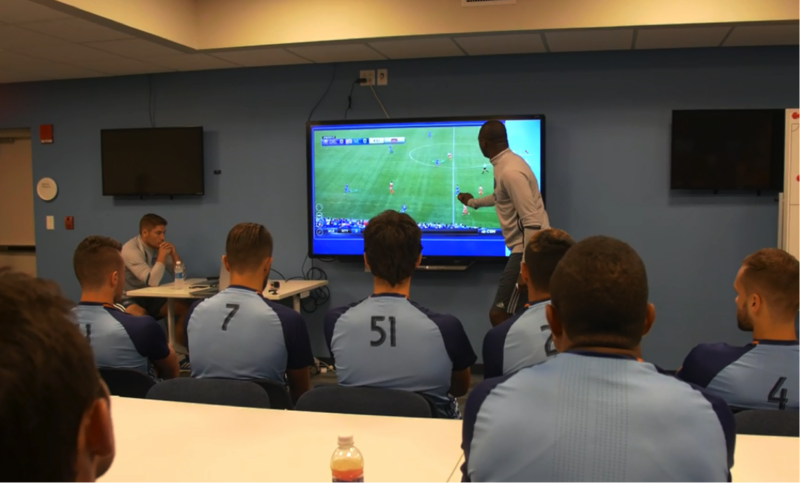 Whether it be an absolutely live presentation in the team hotel before a game, whether it be a laptop presentation to a single player on a coach travelling or a killer presentation an Analyst has spent hours putting together to present to the staff, Video now plays a massive part in our game. David currently serves as ChyronHego’s Sports Performance Director, working primarily within the UK, Europe and Middle Eastern markets. David, who is beginning his eighth season in ‘’professional football", works with a team of seasoned sports technology solution professionals who are introducing disruptive innovation to the professional football market. 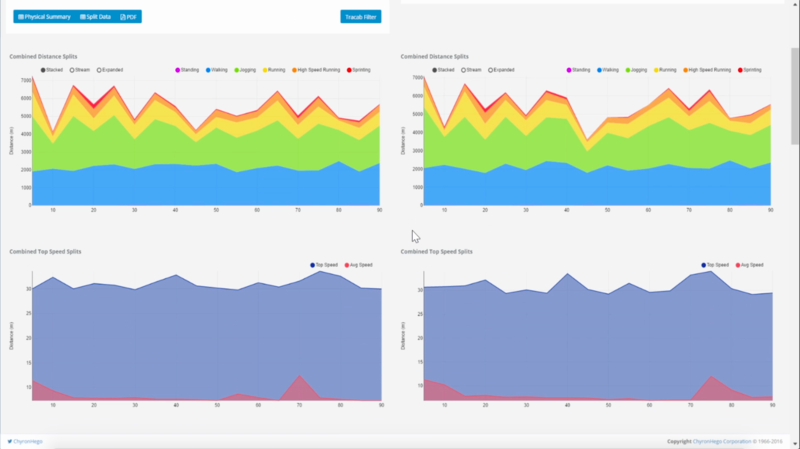 David brings a unique view of tactical data analysis, having previously served with the UK’s Special Forces and British Military Intelligence. David often consults at the senior level with blue chip and Premier League Football Clubs to advance product development while helping Clubs improve on-field performance through technology. David is currently working towards his PhD in Elite Performance.